Bring on the snow!! I want to tell you about an incredible assortment of products that are available for only an limited amount of time. 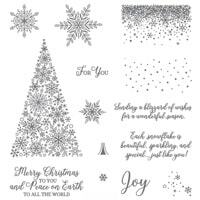 If you didn’t catch it, I did a FB Live (Stampin’ Sundays w/ The Craft Sergeant) and featured the beautiful Snow is Glistening Stamp Set and the Snowfall Thinlits Dies. This set is so whimsical and puts me in the mood for winter. 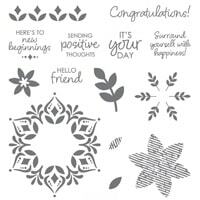 There are so many things you can create with this gorgeouse stamps set. 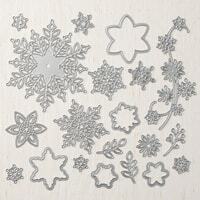 But if you arent into snowflakes, then the Happiness Surrounds Stamp Set is just for you and also great year round. 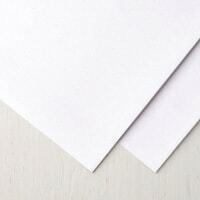 The accessories and paper carries any project to the next level!! With two stamp sets, paper, accessories, and dies, the only limit is your creativity! 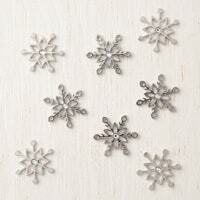 Order any of the products from the Snowflake Showcase and receive 5 beautiful cards and a pillow box for FREE!! Be sure to check out my weekly video tutorials of this project and more on my Youtube Channel! Dont’s forget to show some love and SUBSCRIBE! !